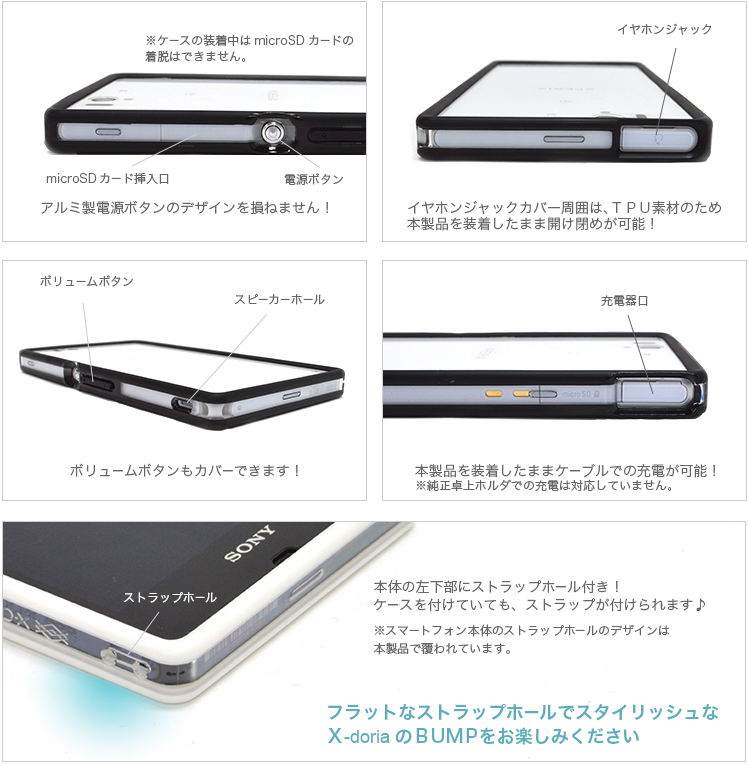 This entry was posted in Accessories, Casings and tagged bumper, sony, x-doria, Xperia Z by knowyourxperia. Bookmark the permalink. Hi Ken, the stocks are from Japan. And we’re situated in Singapore. If you want one, we can ship it to you. and where can I get this in Singapore? The bumpers will arrive from mid to late March. Send us an email (knowyourxperia@gmail.com) and we will update you when it reaches our hands! Hi, I’m interested and from Malaysia. Do keep me updated. Thanks. Hi , I wanna get one ? Do u shipping to Canada? hi, we do ship to Canada. Do note that the bumper will only arrive in our hands in mid to late march. We’ll only be able to ship it to you then. Hello do you ship to France? I’m interested in the purple one. Hi, we do ship to France but the cost is to be incurred by you. The bumper will only reach us in mid to late march. Willing to wait? I am also interested in the white or black bumper and also living in France. Do you have news about the availability? Hello, I live in Dubai,UAE . Is it possible to ship to me? Hi, shipment can be made but incurred by you. And the bumpers will only arrive in mid to late march. Do let me know if you’re still interested. And of course the color choice! yes of course i’m interested, and the colors i want is the black, white from X-DORIA and the full transparent from IBUFFALO. PLEASE!!! Hi, I’m interested and from Malaysia too. Do keep me updated. Thanks. hi, how much this xdoria estimated price? It’s available now. Please e-mail us and we’ll get back to you shortly! Hi i am from singapore! I would like the white version! Hi, please pm us on our FB page and we’ll get back to you shortly! Hello, I live in Slovenia . Is it possible to ship to me? The colors i want is the PURPLE. hi, i’m interested in the purple one and maybe also the white/black one, how much will that cost me for shipping to the Netherlands for 1 piece? Hi, i live in Bangkok (TH) and i would like to preorder this bumber (black color) when you think will be available? I want to have one !! How can i buy it?? My exact address is 1 Mcilwraith Close, Holt, Canberra, A.C.T Australia. Again, I’m interested in the purple and white. Thanks so much for doing this guy!